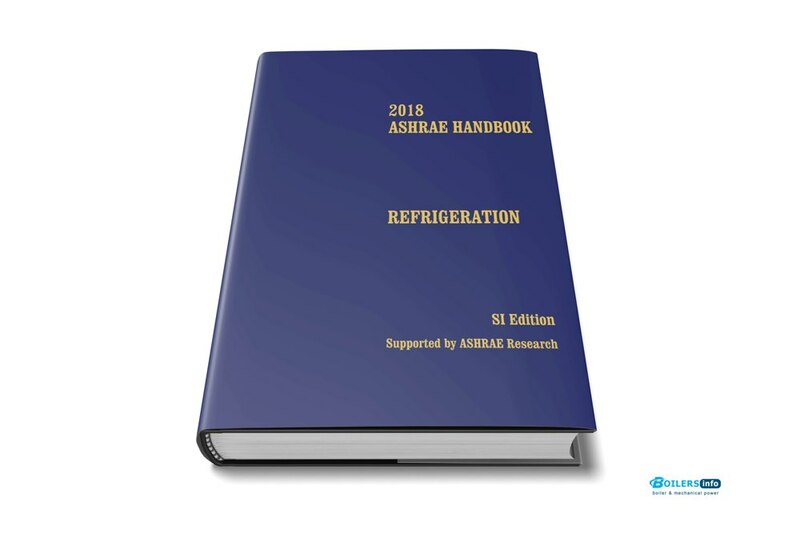 Latest 2018 ASHRAE Handbook Refrigeration SI Edition pdf. REFRIGERATION is the process of moving heat from one location to another by use of refrigerant in a closed cycle. Oil management; gas and liquid separation; subcooling, superheating, desuperheating, and piping of refrigerant liquid, gas, and two-phase flow are all part of refrigeration. Applications include air conditioning, commercial refrigeration, and industrial refrigeration.